It's all about me: Even more mini-reviews! I really want to write something about all the books I read this year and I still have several left, so here are more mini-reviews, even though one or two of them are so good that they do actually deserve a full post. But oh well. I haven't been very well this holiday, I got pneumonia just before Christmas and it's not going away and I'm really low on energy, so that's my excuse. I'm trying a third kind of antibiotic tonight so fingers crossed! This was probably the farthest I've ever been outside of my comfort zone and I'm grateful to Alex for making me read it for our challenge. Palahniuk's book is soooo very weird. It's about a fashion model who has everything but loses it in a freak accident, loses everything including half her face. Overnight, she goes from being beautiful to being so horrible that no one can look at her. She is saved by Queen Supreme Brandy Alexander, almost (but not quite) a woman, who is a whiz at inventing new personas and lives complete with back stories. The plot has so many twists and none of them predictable. The writing is alive. The descriptions are so honest and vivid that many make you cringe. But some are so funny that I was actually laughing out loud on my tram, that hasn't happened in a while. 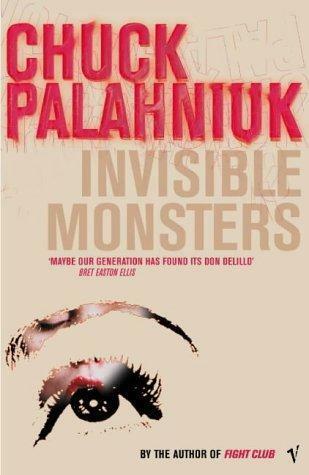 Invisible Monsters is never going to be my favorite book but I honestly feel enriched having read it. I have had this book on my shelf for ages, but never felt like picking it up. I told myself that I'd gone off historical novels and that art stuff really wasn't my thing. 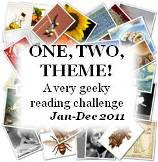 Thanks to the What's in a Name 4 challenge hosted by Beth Fish Reads, I finally read it and absolutely loved it. It high up on my list of favorites for the year. The story is a fictionalised account of how a painting by Dutch painter Johann Vermeer of a plain girl with extravagant pearl earrings came to be. It tells of Griet, a girl from a poor family, who goes to work as a maid in Vermeer's house. 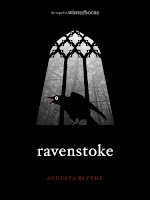 The writing is incredibly engrossing, it was hard to put down. The characters are so real and I love the fact that it's all based on truth, although not much is known about Vermeer's life. A fascinating look at how an artist creates too. I saw an interview with Tracy Chevallier in Bookmarks magazine and she said that she does a lot of hands-on research for her books. So for this one she took a painting class to understand the process. I guess that's one of the things that made her book so real and so engaging. This one was a disappointment. I ended up loving Gilbert's first book Eat, Pray, Love though it took me forever to read it and despite not liking the whole 'pray' section. The beauty of the last 'love' section made up for everything else. But Committed dragged and dragged for me and I almost gave up on it almost a hundred times, it feels like. I enjoyed the bits on the history of marriage and found especially interesting that the Church was against marriage at first, until it realised that it can't really do anything about people wanting to pair up. Other tidbits of social history were also interesting. But for some reason I couldn't get myself to care enough about the author's relationship with her soon-to-be-husband... those parts felt like filler to me, like something that had to be there to bring all the historical trivia together. I still think Gilbert is amazing, this particular book just wasn't for me. Ah, fabulous. I wondered what this book would bring, I'm always wary of sequels to books I really love, but it completely lived up to my expectations. The first book in the Universe Unbound series, Winterborne, was the only book I've ever reviewed after receiving an email from the author. Augusta seemed like such a great woman when she contacted me and I liked the sound of her book so I agreed to read it. I absolutely loved the story of Loie and Mia and the special powers that appear on their 17th birthday. This sequel took the story forward in both the human and the supernatural threads. Loie and Mia are dealing with the aftermath of their discoveries in Winterborne and adjusting to their new lives. But everything is not what it seems in this new world and they have a difficult journey ahead. 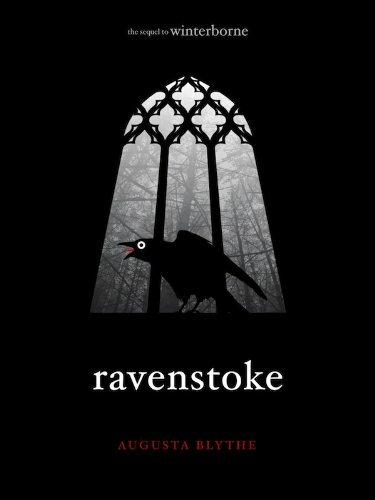 Great characters, great plot, highly recommended for fans of young adult fantasy. Another book that I've been wanting to read for ages. Joe got it for me for Christmas - he had the brilliant idea of looking at the very beginning of my Amazon wishlist and found loads of books I'd added and then forgot about because there were too many. 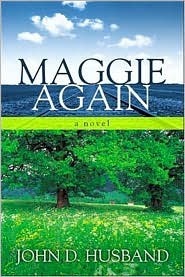 Maggie Again is about a girl called Maggie from rural Indiana who grows up to lead an adult life very unlike the one she wanted. Through the adventurous spirit of three of her childhood friends, at 74 she gets the chance to go back in time and be 16 again. This is a novel about life, friendship, love and making the most of youth. It's heartwarming and pleasant, though it didn't rock my world. This one was right up my alley, young adult dystopia. It's about Cassia, a girl who lives in a very controlled future society, where everyone has their role and most choices are made for you by the Society. This includes the person you're going to marry - but there is a problem with Cassia's match, she sees two boys on her screen. She knows which one she should be with in the eyes of the Society, but which one is really right for her? As Cassia starts to question the world around her, she gets closer and closer to being able to recognise and follow her own heart. 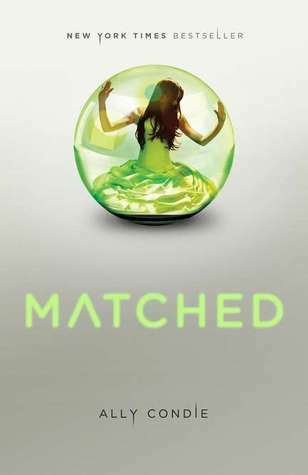 The world is similar to the one in Lois Lowry's The Giver, but whereas I found The Giver too short, I wanted more, I thought that Matched could have done with a bit of editing. I know that Cassia can't make up her mind between Xander and Ky and I get it, but there were bits where there was really to much of the back and forth in her head. But I loved the world Ally Condie created and I'll definitely be getting the next book in the series! 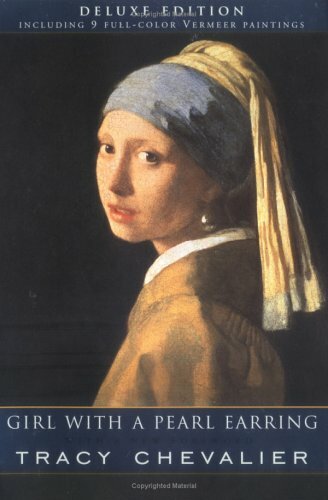 I read Girl with a Pearl Earring about 10 years ago for a Art History course I took in university and absolutely loved it. I haven't read it since, but I really want to re-read it at some point again.